China and its long history goes hand in hand with its rich literary tradition. The Zhou dynasty (1030-221 BC) saw some of the earliest forms of literature, and it was during this time that the writings of Confucius and Lao Tzu were penned, from which the philosophies of Confucianism and Taoism arose. Prose poetry flourished under the Han dynasty (202 BC-AD 220), and the Tang dynasty of the seventh- through tenth-centuries marked the golden age of Chinese literature. The novel arose during the Song dynasty (960-1279), and the following centuries saw the publication of the “four great classical novels.” The twentieth century brought about the rapid modernization of China and its literature, though censorship during the Cultural Revolution and under communist rule has threatened to halt this transformation. The names Confucius, Lao Tzu, and Sun Tzu are well-known around the world, but many of China’s poets, philosophers, and novelists remain hidden gems to outsiders. Take a look at the list below and discover 10 of China’s greatest writers, from the end of the Zhou dynasty to the twentieth century. 1. Qu Yuan (339-278 BC) was a statesman and poet during the Warring States period. He has been attributed to the first seven poems of the Chu ci (Songs of Chu). He served under King Huai but was banished after composing the poem “Li Sao” (Encountering Sorrow), which attacked the court for failing to listen to his advice. He committed suicide by throwing himself in a river. 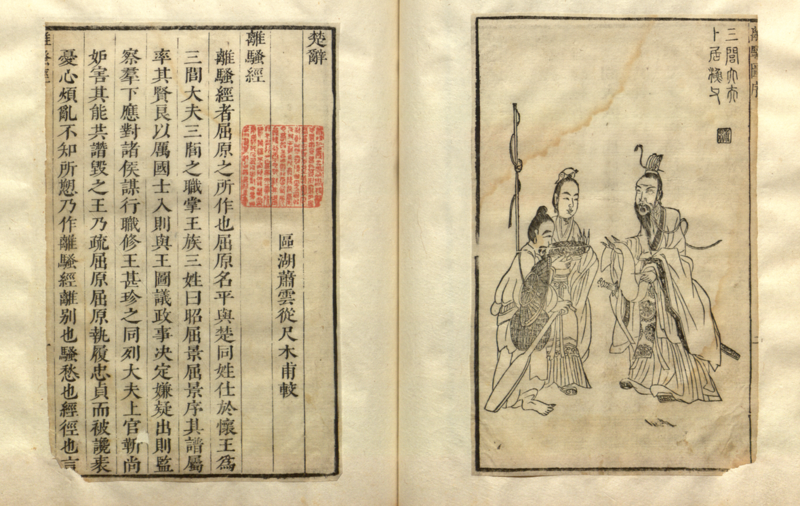 Pages from 1645 version of “Li Sao” by White whirlwind. Public domain via Wikimedia Commons. 3. Shi Nai’en (1296-1372) was the author of the first of the “four great classical novels,” though some historians believe his mentor Luo Guanzhong played a role its writing. Not much is known about Shi, but the work attributed to him, Shuihu zhuan (Water Margin), about a rebellious leader of outlaws, has been equally banned and celebrated over hundreds of years. Water Margin was written in popular vernacular and expanded on its characters in contrast to the historical writings of the time, advancing the art of the novel. 4. Luo Guanzhong (1330-1400) was a prolific writer who has had many anonymous works attributed to him over the years. Historians agree that the second of the “four great classical novels,” Sanguo yani (Romance of the Three Kingdoms), was written by Luo. Over 750,000 Chinese characters long, the novel told the story of three kingdoms over the course of a century. It was based on a historical account and contained historical figures, but also incorporated folk stories and plots from popular dramas of the time. 5. Not much is known about Wu Cheng’en (c. 1500-1582), the author to whom the third of the “four great classical novels,” Xi you ji (Journey to the West), is attributed. Loosely based on the historical account of the Buddhist monk, Xuanzang, the novel humorously followed a group of pilgrims on a journey to India and back. The novel contained religious themes, witty dialogue, and elegant poems, as well as critical commentary on contemporary Ming-era China. 6. The Laughing Scholar of Lanling was the pseudonym of the unknown author of the controversial novel Jin Ping Mei (The Plum in the Golden Vase). It has been frequently banned for its pornographic nature since its publication around 1610. American translator David Todd Roy suspected poet Xu Wei (1521-1593) to be its author. Wei was famous for his painting and calligraphy, and he was an early proponent of women’s rights, writing a popular play on the legend of Mulan; however, he was also imprisoned for the murder of his second wife. 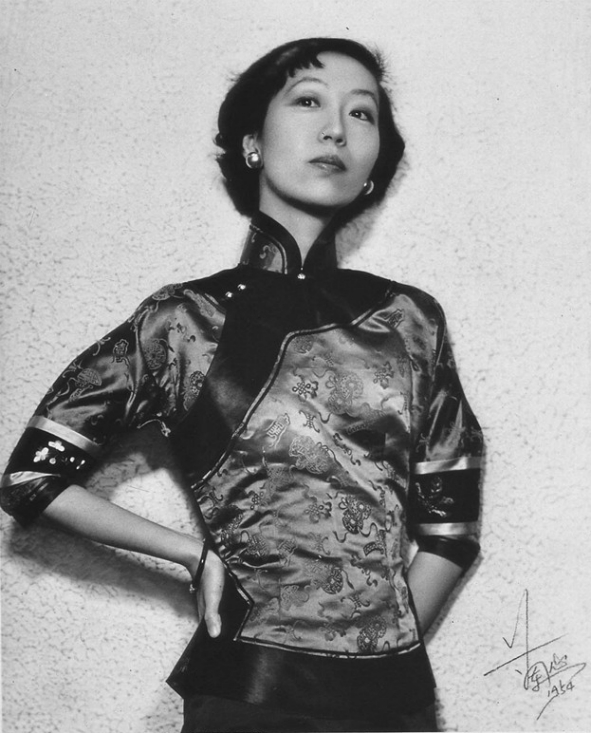 Eileen Chang (September 30, 1920 – September 8, 1995) was a Chinese (Republic of China) writer. Photo was taken in 1954 in Hong Kong, by北角英皇道兰心照相馆. Public domain via Wikimedia Commons. 7. Cao Xueqin (1715-1763/64) was the author of the fourth of the “four great classical novels,” Honglou meng (Dream of the Red Chamber), which told the story of an aristocratic family and its downfall. The novel was written in vernacular and published in two editions: the 80-chapter version reportedly based on Cao’s life, and the 120-chapter “Cheng edition,” published posthumously in 1791 and believed to have been enhanced by the scholar Gao E. Cao’s novel is so important to Chinese literature that an entire field of study called hongxue (redology) arose in the 1920s. 8. Lu Xun (1881-1936) studied medicine in Japan as a young man but ultimately concluded that he was better served as a writer. In 1918, he published his first short story, A Madman’s Diary, the first colloquial story in modern Chinese literature. His writings comprised many genres, from fiction to zawen (satire) to a historical account of Chinese fiction. Mao Zedong called Lu “the standard-bearer” of the new Chinese culture that arose after the May Fourth Movement. 10. Zhang Ailing (or Eileen Chang) (1920-1995) was a student during the Japanese occupation of Hong Kong during World War II. She returned to her home in Shanghai and supported herself by publishing short stories and novels about the plight of women in difficult romantic relationships. She wrote the anti-communist novel Rice Sprout Song in 1952 and moved to the United States three years later, where she wrote novels and screenplays. In 2007, Ang Lee directed a movie adaptation of her novel Lust, Caution. Featured image credit: Romance of the Three Kingdoms mural at the Long Corridor by Shizhao. Public Domain via Wikimedia Commons. Steven Filippi is a Marketing Assistant at Oxford University Press. This list was formulated using A Dictionary of Chinese Literature (ed. 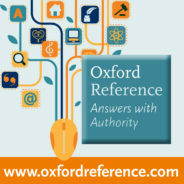 Taiping Chang), which can be found on Oxford Reference. That is a good list of great writers in China. But feels like it includes less accomplished writers from the golden ages of Chinese literature, like the Han, Tang and Song Dynasties, even the Three Kingdom era.